We were planning on lightly touching on the saving graces and disappointments of the Fall 2016 anime season before talking about Moribito for our official fourth episode, but with so many titles to comment on, we ran a little long. After noticing the clock, we decided tack on our thoughts on which Winter 2017 anime we are looking forward to and recorded the whole thing as a separate podcast. Much silliness, including some dramatic readings of plot synopses, ensued, and much fun was had. We hope you enjoy this Oldtaku no Radio b-side, and make sure to come back for our regularly scheduled episode on the 11th! 01:26 – Fall 2016 anime triumphs and tragedies. Anime Planet's Winter 2017 anime chart. Ink also writes for Otaku USA Magazine and The Fandom Post. Jared also writes for The Electrum Edition and Wave Motion Cannon. Jared got into anime in the early 90s, got out of it in the early 2000s, and returned to the fandom in 2010. A few years working in Japan as an English teacher left him with a deep appreciation for Japanese culture and a curious appetite for natto. A self-proclaimed 3rd level bard, Jared enjoys tabletop and video gaming, giant robots, history, love triangles, art, comics, and manga. He is eternally late to the party. 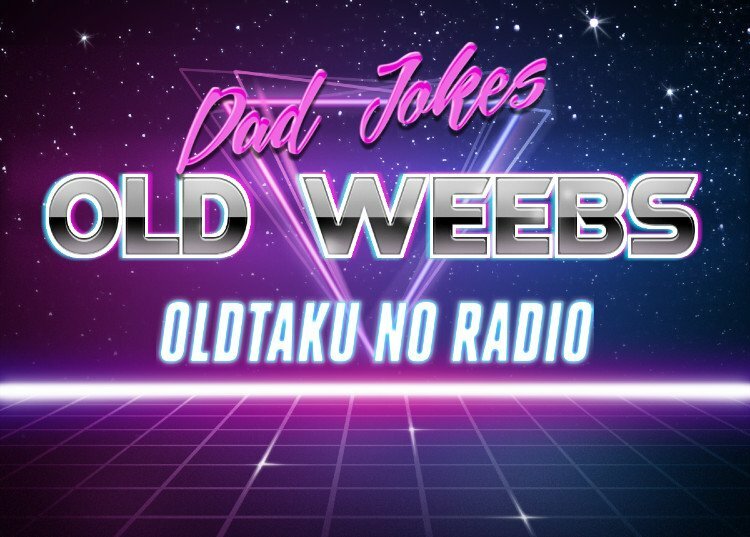 Oldtaku no Radio #008 – your name.